I encountered my first Venus Flytrap many years ago as a teenager, while exploring a wooded area in Horry County with some friends who lived in Myrtle Beach, South Carolina. Since that time I have always been fascinated with this carnivorous plant that is native to North Carolina and South Carolina. 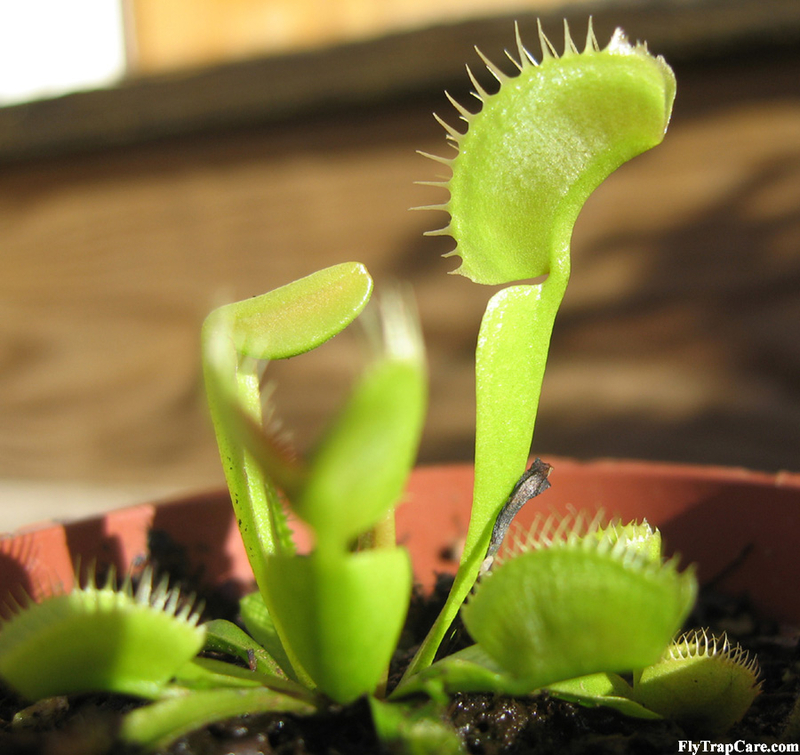 Although fictional man-eating versions of the plant have been featured in horror and science fiction movies over the decades, the small plant’s diet is primarily limited to flies, beetles, spiders, and others small insects. The Venus Flytrap is found in wet, soggy areas near the Carolina coastlines. It has been protected by law for many years, but this hasn’t prevented theft of the plant from public and private lands by poachers and curiosity seekers. Fortunately, the plant is now successfully grown in greenhouses and nurseries, making it easier for the general public to own a plant, without resorting to theft.